Where can I find these small scholarships? The short answer…Everywhere. The first place to look is in your own backyard. There are several local scholarships awarded every year to several students in your own neighborhood. Now-a-days many students (and parents) start their search for scholarships at the computer by logging onto the Internet. While this is a good idea for larger national scholarships, I recommend that you let your fingers and feet do the walking, Pick up the phone and call or visit local organizations. For one you can start with fraternal or service clubs, such as Elks, Kiwanis, Lions or Rotary club. Are you the child of a war veteran? Have you ever thought about contacting the Veterans of Foreign Wars (VFW)? You can also try religious organizations, such as your local church; perhaps they give scholarships to member students. Some of the larger churches may even sponsor scholarships for any student in the community. Or within a 10 mile radius. Another source of scholarships is local politicians they will sometime have funds set aside for qualified students in their district. Another source is local businesses or chambers of commerce. These organizations give away several small $300-$500 scholarships every year. As you can see, the list of possible backyard scholarship opportunities is quite extensive, but the only way to know is to make the effort. Why not start today. 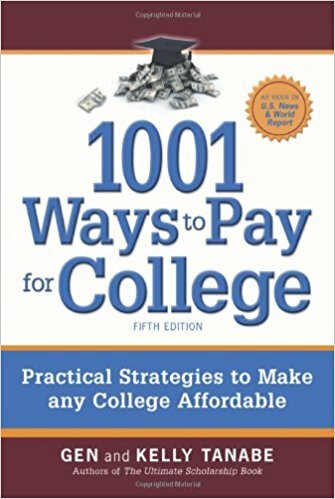 1001 Ways to Pay for College: Practical Strategies to Make College Affordable by Gen Tanabe (Author), Kelly Tanabe (Author). 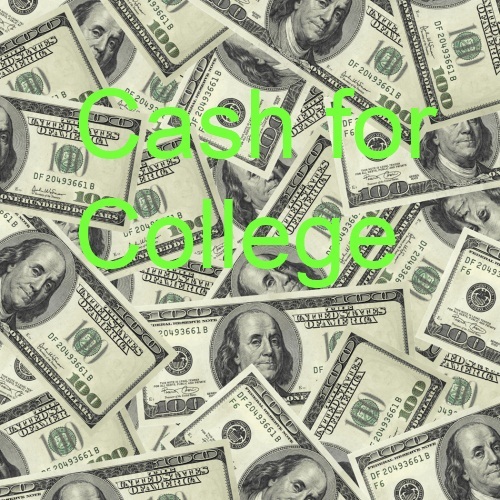 This book provides some very simple no-nonsense strategies for finding scholarships. You can purchase a copy from Amazon.com. I want to leave you with one last tip about scholarships: Apply early and apply often. But don’t do it blindly, students need to take the time to do the research necessary to ensure that they meet the criteria for the scholarships they are seeking. By taking a few moments to find out the guidelines will save you lots of time and effort. No one wants to spend time applying for scholarships for which they will not be considered.